It is best to be prepared from beforehand when children are considered, especially during the time of sleepovers. 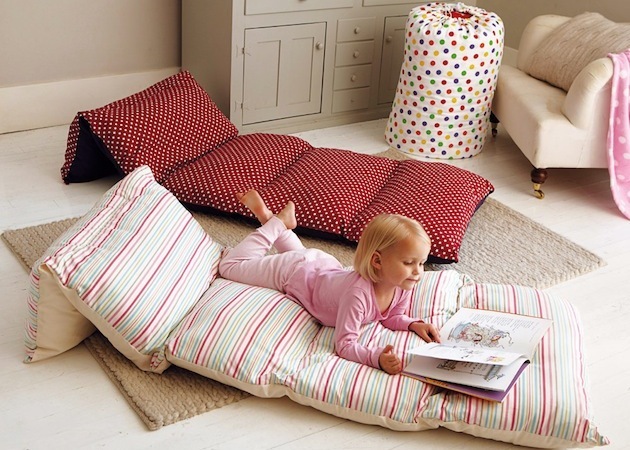 If your child is going somewhere or you have your kid’s mate at home, it is good to have a bed of that kind to accommodate those extra kids comfortably in your house. 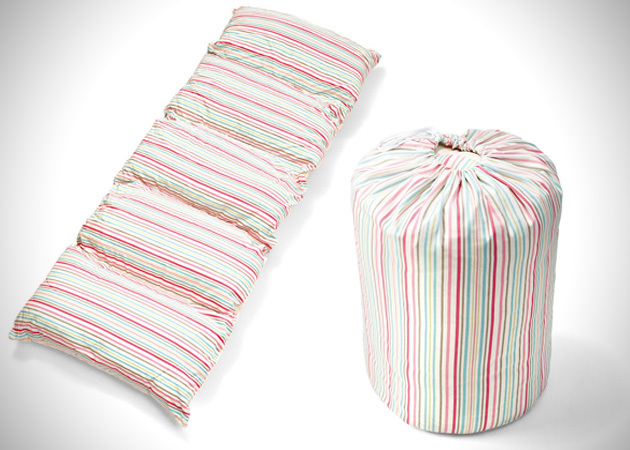 The foldable bed can be easily stored in bag. It is easy to use and is sectioned in 5pieces along with pillows which are stitched at the edges to permit an easy storage solution. The bed takes no place and easily slides into the carrying bag. You have three fabrics to make your choice from: star, stripes and polka dots. The mattress is made of water- resistant polyester for easy clean-up.